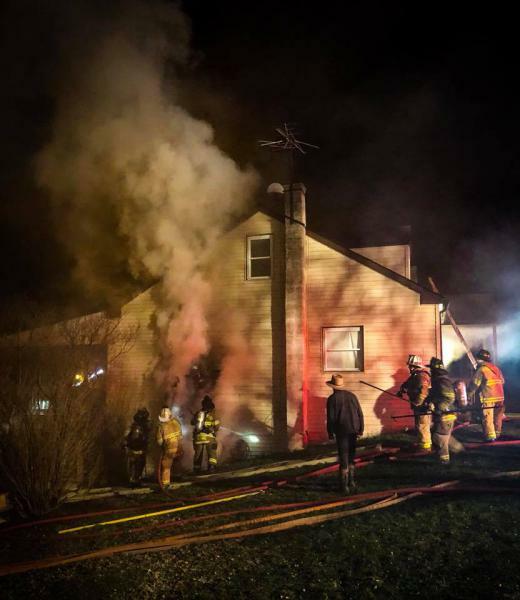 Just after midnight on April 11th station 33 along with mutual aid were dispatched to 654 Todd Rd for the reported house fire. 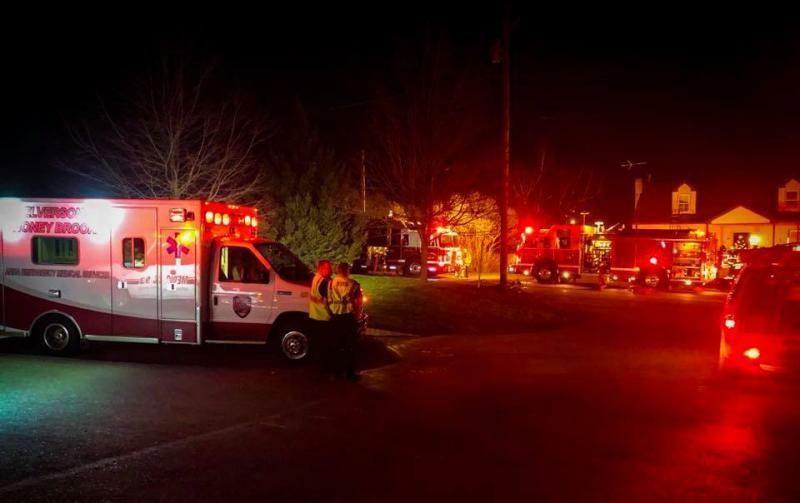 Chief 33 (Robb) and Deputy 33 (Bailey) both responded right after dispatch and were advised by dispatchers that the caller was reporting possible entrapment and one with smoke inhalation and that they were adding a medic to the assignment. 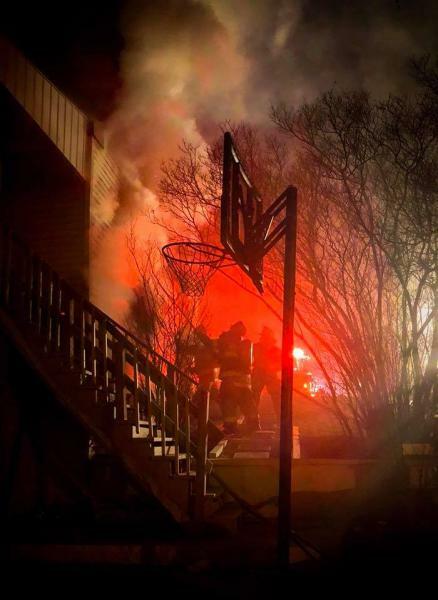 Engine 33-1 responded with a crew of 6 while both chiefs were arriving on-scene. Deputy 33 arrived on-scene with smoke showing from side bravo and requested the working fire dispatch. Engine 33-1 arrived on-scene and deployed 2 hand-lines for initial fire attack. Crews knocked the bulk of the fire on the exterior of the building and made entry. Engine 33-5 arrived on-scene and supplied engine 33-1. Crews worked to extinguish the fire and conduct overhaul with assistance from mutual aid companies. Crews cleared the scene just after 2 A.M.